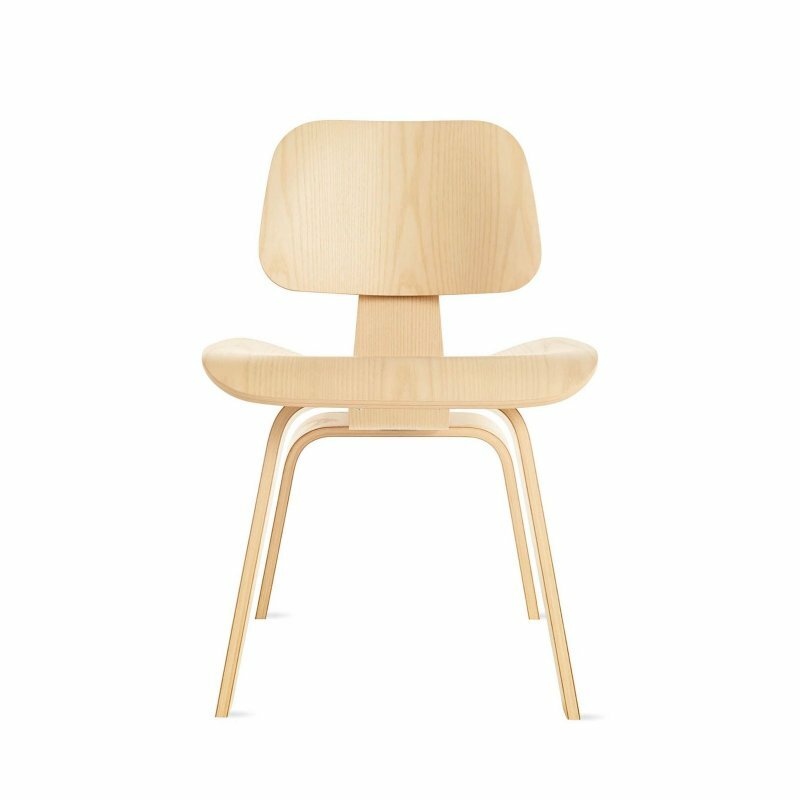 Eames Molded Plywood Lounge Chair with Wood Base is a timeless lounge chair designed by Charles & Ray Eames for Herman Miller. 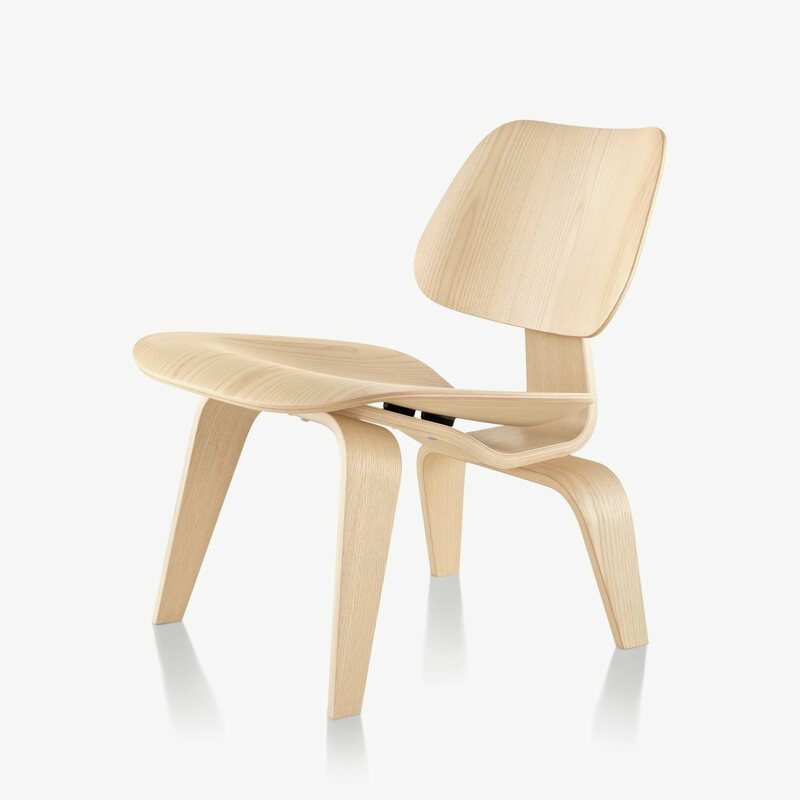 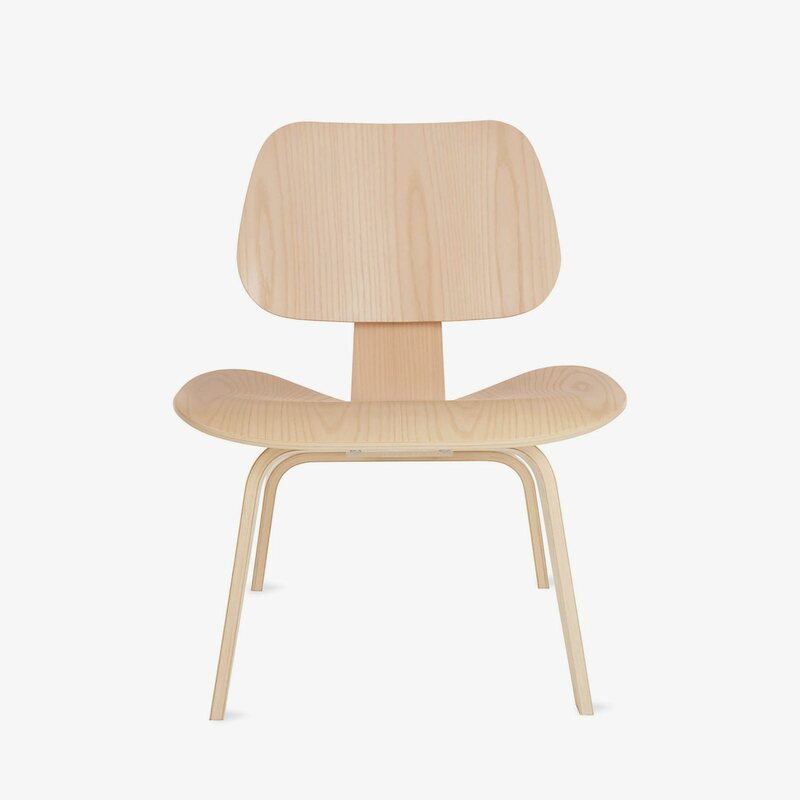 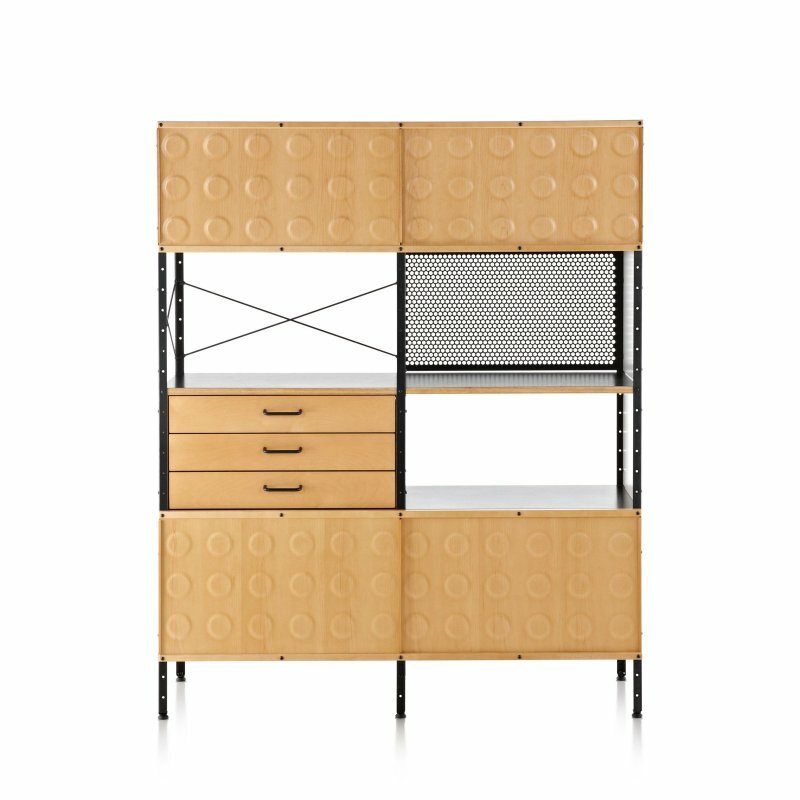 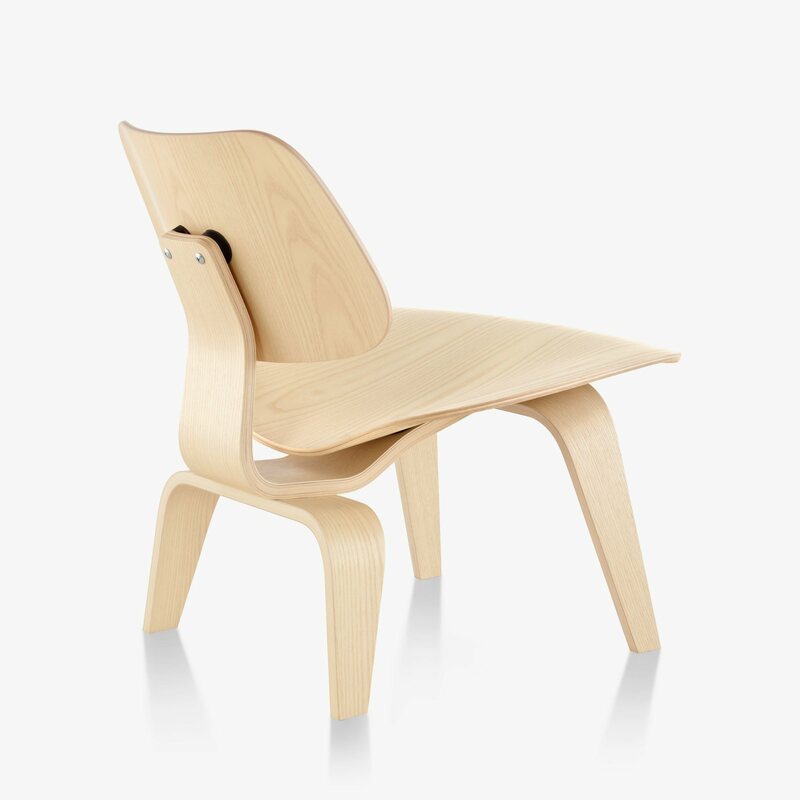 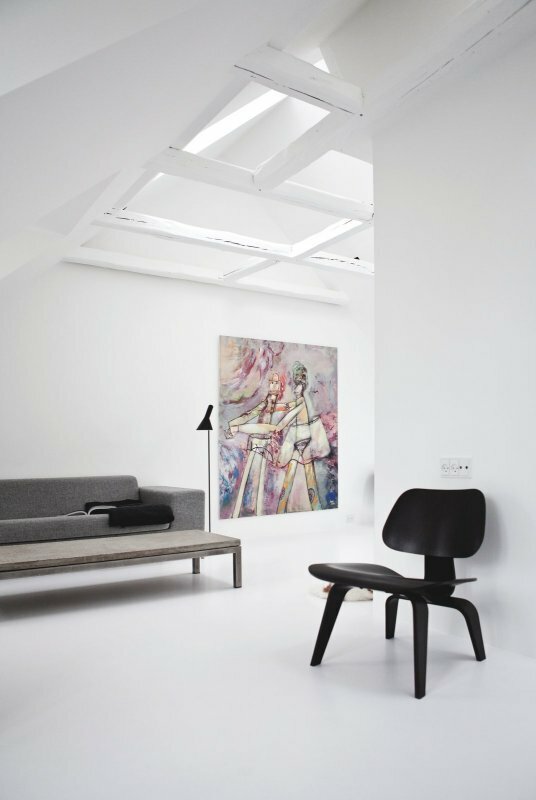 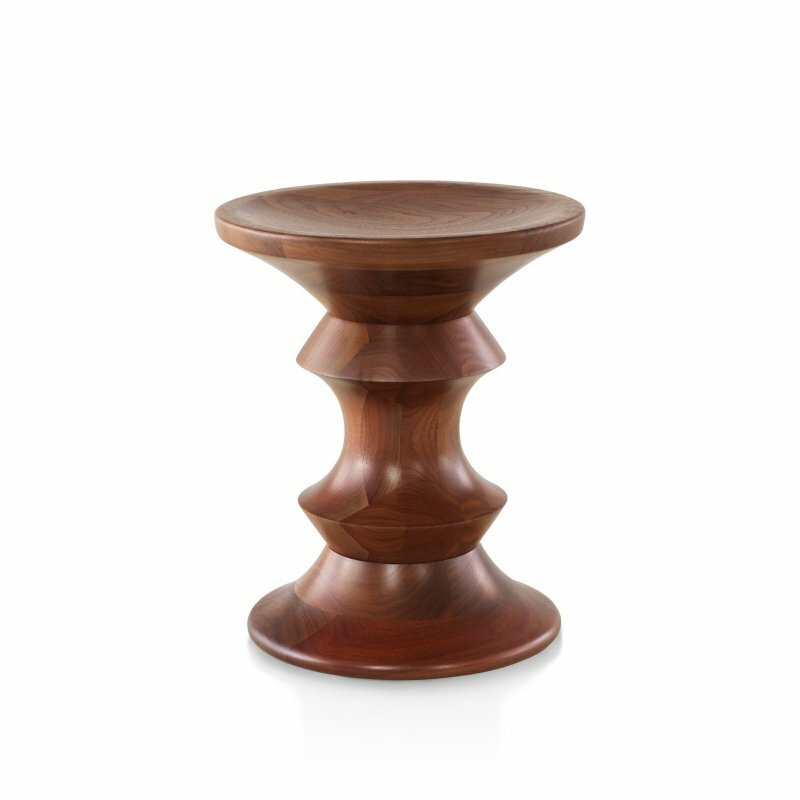 The Eames&apos; experiments with molding plywood into organic forms yielded this design icon. 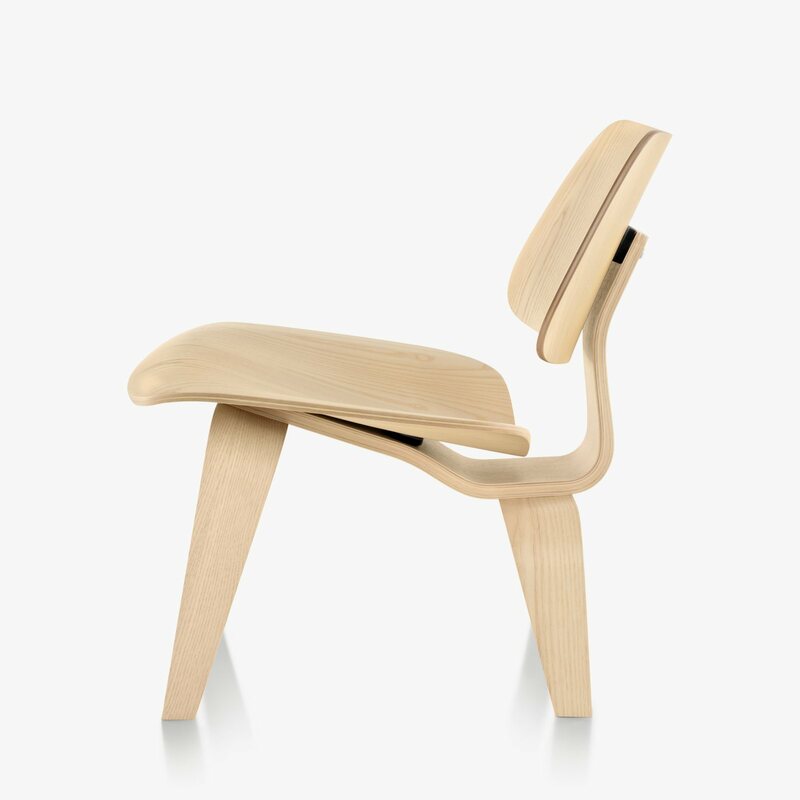 When Time named this chair the Best Design of the 20th Century, the editors described it as "something elegant, light, and comfortable. 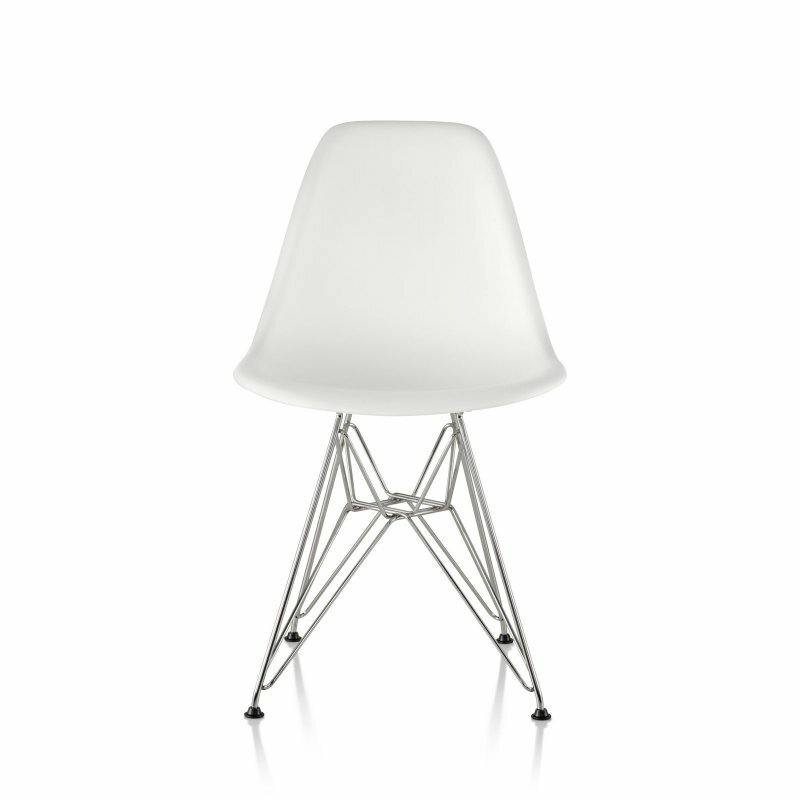 Much copied, but never bettered."